Hello Everyone, and in particular those who engage with us on Twitter where you'll find us chatting as #beatonstisbury #beatonsblandford and #beatonschester. 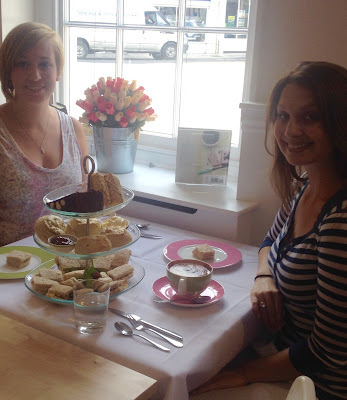 Follow any Beatons and retweet any #generousvalue tweet to be in with a chance of winning Free Afternoon Tea for Two. Offer applies to each Beatons Tearooms and Bookshop, and your chance runs out at mid-night on Sunday 9th August. Good luck and see you soon! This is what it's all about... sharing friendship, scrummy cake in elegant surroundings while enjoying gracious hospitality that's also #generousvalue!